2014 – marks the fourth consecutive win for Schenck & Company in this category. 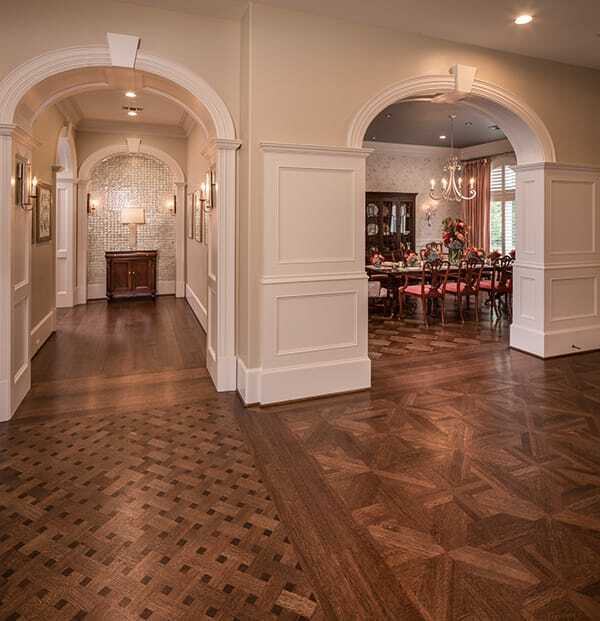 For this award winner, white oak was the wood of choice throughout this Memorial-area home. 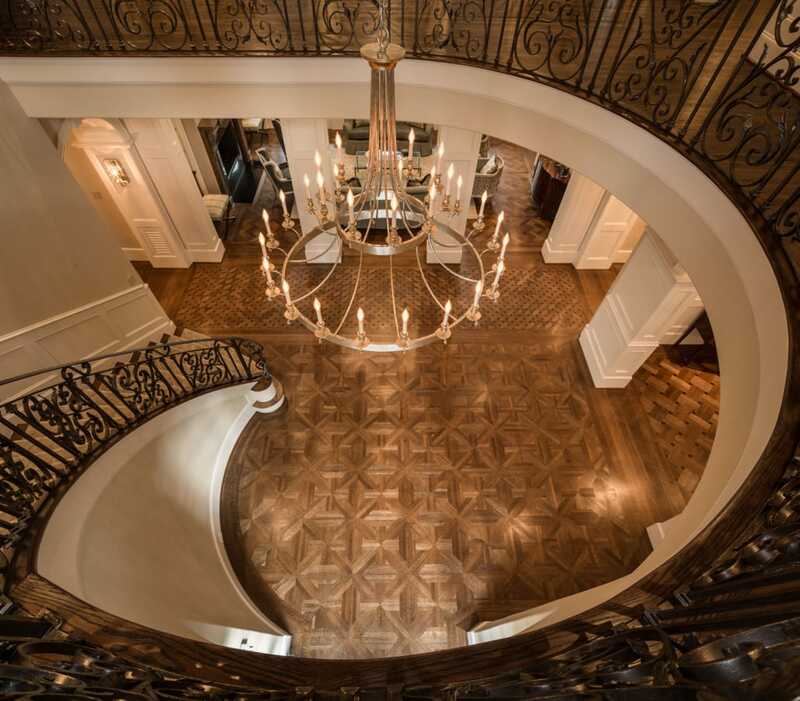 At the bottom of the dramatic stairwell, it is laid in a traditional Marseille pattern. The wood has been burnished with oil for a warm, beautiful glow.